Are you crazy about writing? if your answer is yes then you can make money online with writing unique articles.There are actually two ways to earn money with article writing first Make a Free Blog With Blogger and write articles of your favorite topic on your own blog and make money with google adsense. The second way is write for others and earn up to 20 dollars per article.Lets more discuses on both methods. I suggest you become a blogger and just write for yourself on your favorite topic in your own blog. Blogging is the most popular trend in these days on the web. More than four thousand blogs start on daily basis and many of the blog are owned by the persons who just want to share their ideas with the world but some blogs start for some specific purpose like increase business etc. You just select your favorite topic and start blogging i repeat select your favorite topic do not select topic that is not your favorite because you will not interested to writing. 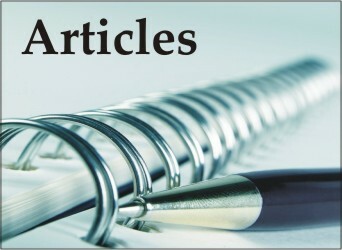 If your English is so good and you can write unique and attractive articles then you should write for others popular blogs and article publishing website. These website pay you more revenue again your article. Good and quality content article can give you strong relationship with webmasters and you readers. Readers will follow you and wait for your next new article. If you write for these professional internet on life blogger then you called ghostwriters.